Join the brave Bakugan warriors and their Battle Brawlers as they resist the might of the evil Vexos. Can you help them to save Vestroia from evil forces? 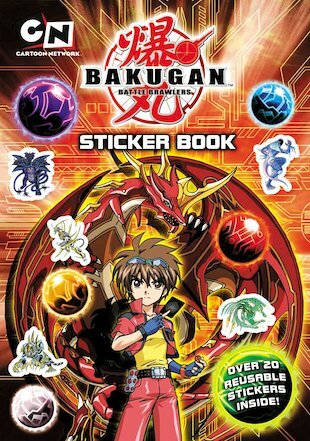 A sizzling sticker book from the bad, bold world of the Battle Brawlers, with heaps of action-packed scenes to colour in – plus stickers to complete them!